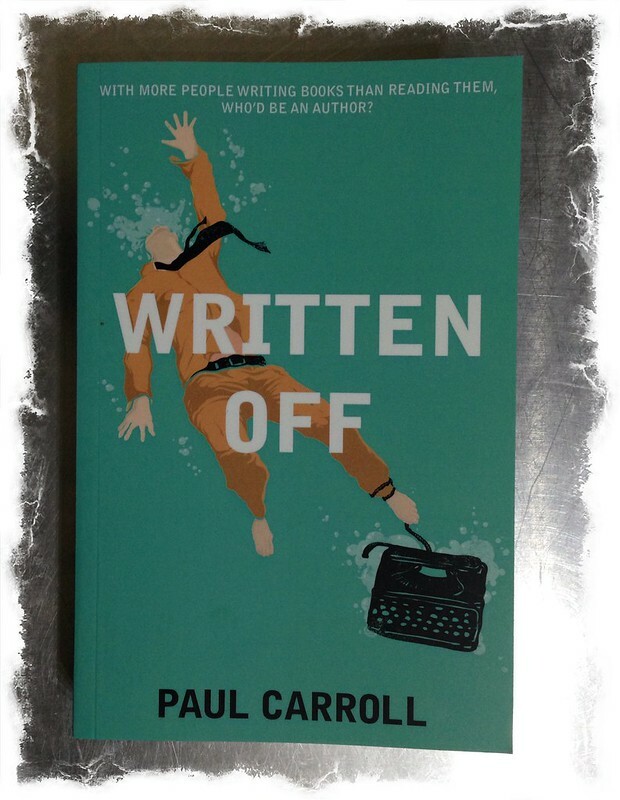 First to arrive in the post was a paperback copy of Written Off by Paul Carroll. Next to arrive in the post was a bottle of Serene-Um Drops from VET IQ. 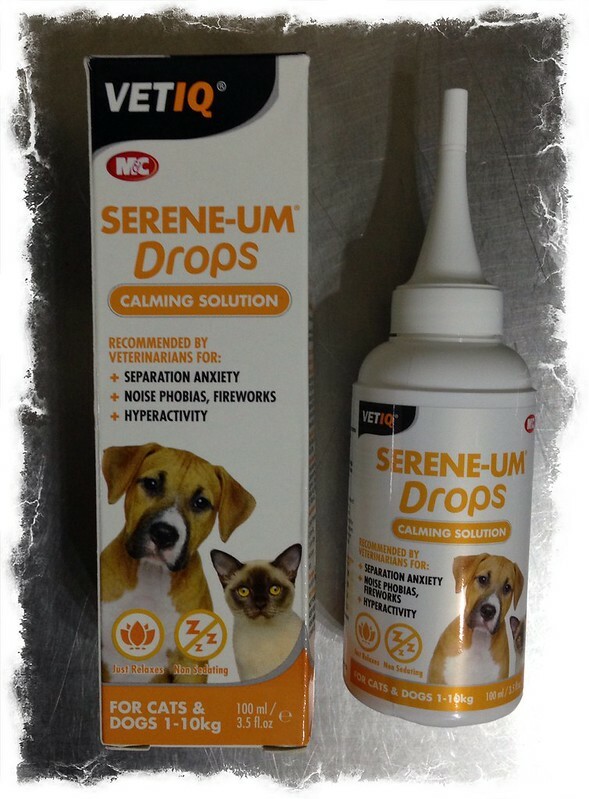 They are calming drops for small to medium size dogs. 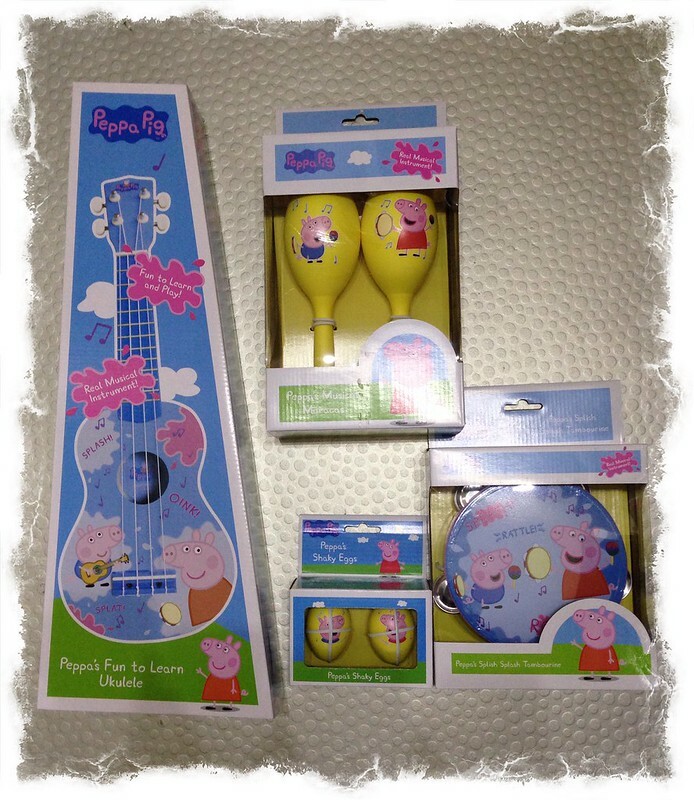 On the same day a DDP driver arrived with a bundle of children’s musical Peppa Pig toys, which included a ukulele, a pair of maracas, and a tambourine. 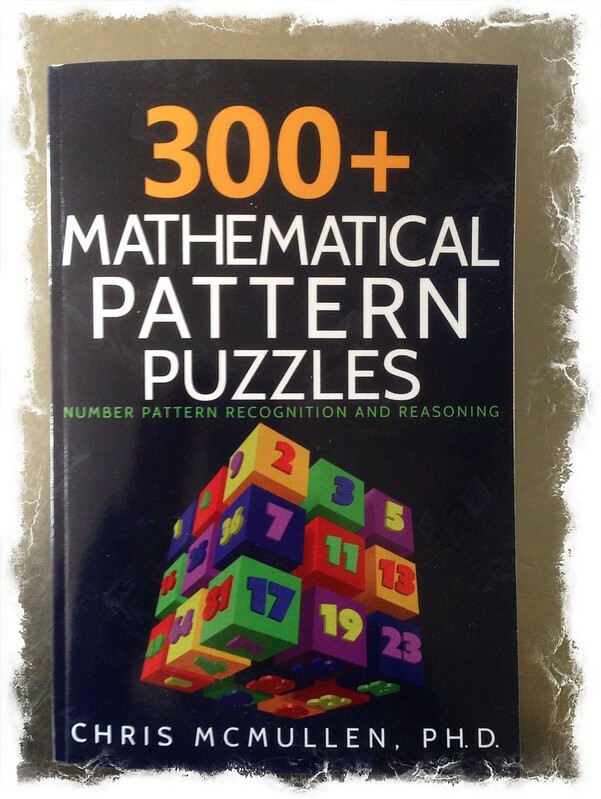 A copy of 300+ Mathematical Pattern Puzzles by Chris McMullen, P.H.D. arrived in the post. 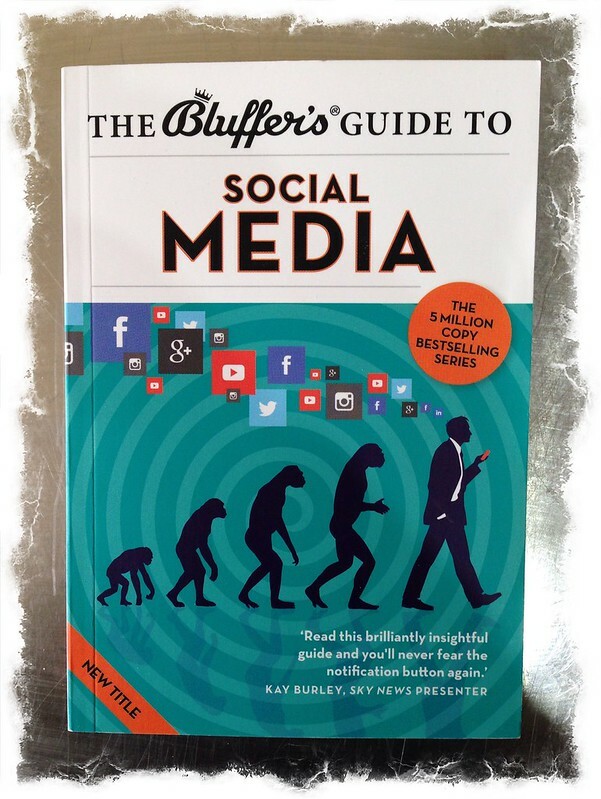 Next to arrive in the post was a copy of The Bluffer’s Guide to Social Media by Susie Boniface. 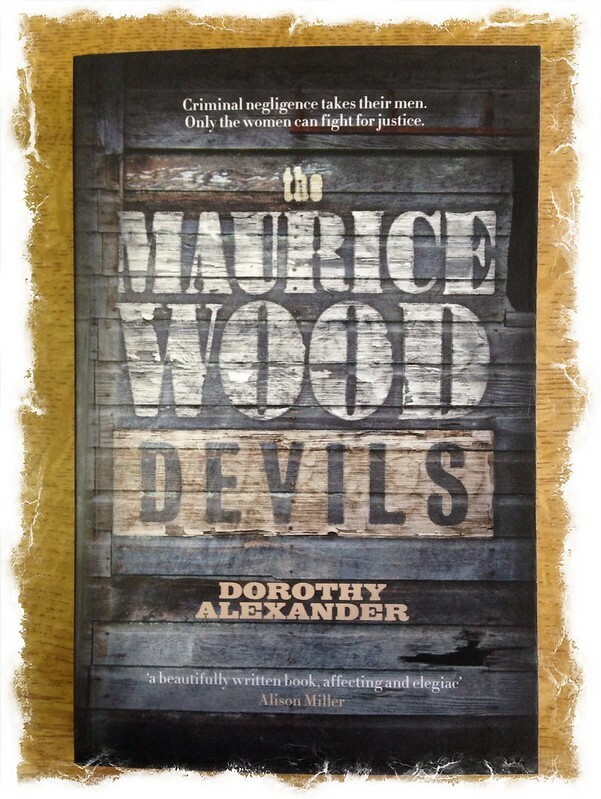 A copy of The Maurice Wood Devils by Dorothy Alexander arrived in the post. 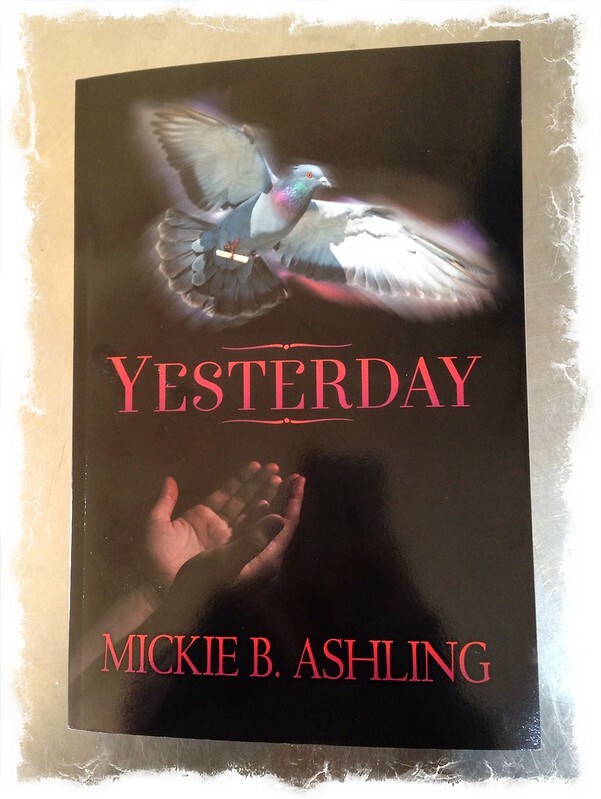 A copy of Yesterday by Mickie B. Ashling arrived in the post. A cross stitch by Heritage Crafts arrived in the post. Mrs.R was happy because she rather fancied doing it, but then she changed her mind and said she’s give it to our local charity shop. 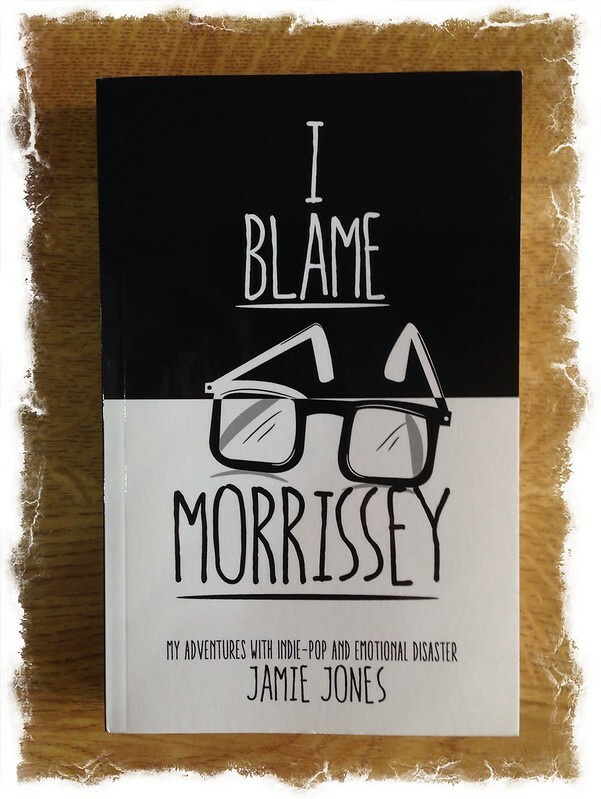 A copy of I Blame Morrissey by Jamie Jones arrived in the post. 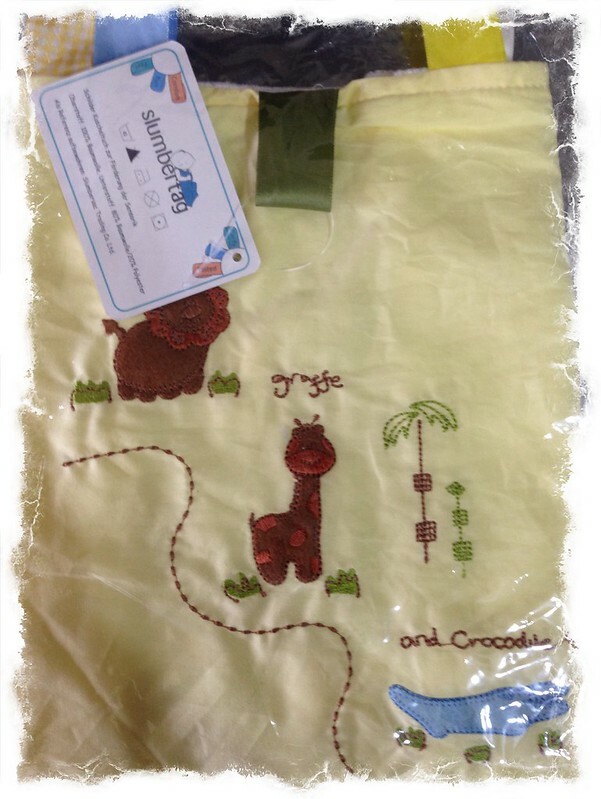 First win of the month was a Baby Comforter from Slumbertag. This month I also received a message informing me that I had won a £10 Amazon gift voucher. Nice result! I am still deciding what to spend it on. 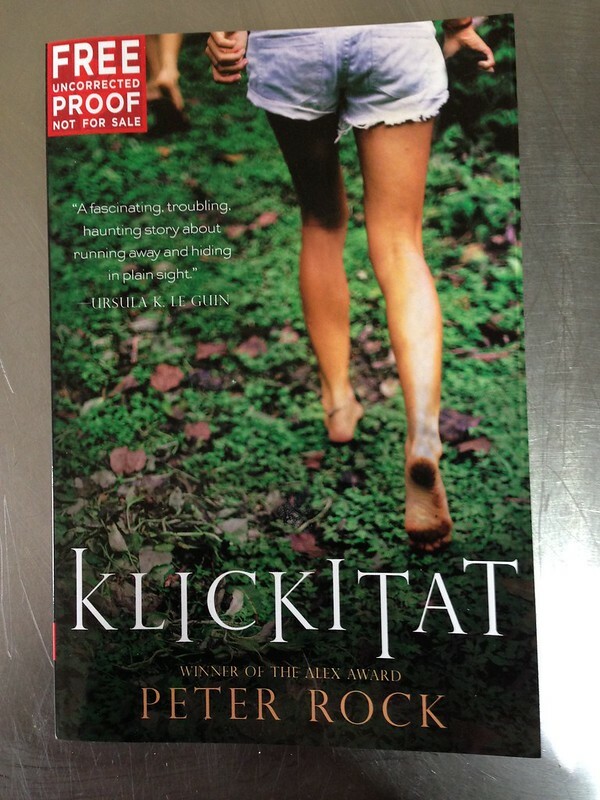 A copy of Klickitat by Peter Rock arrived in the post. 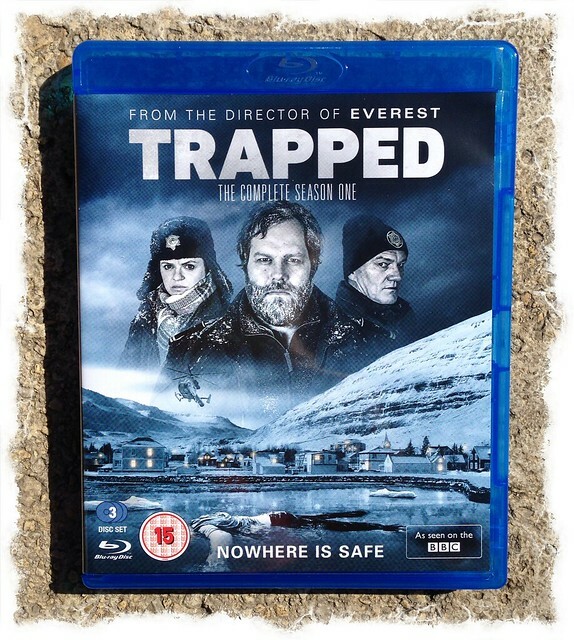 A blu-ray copy of Trapped, complete season one, arrived in the post. 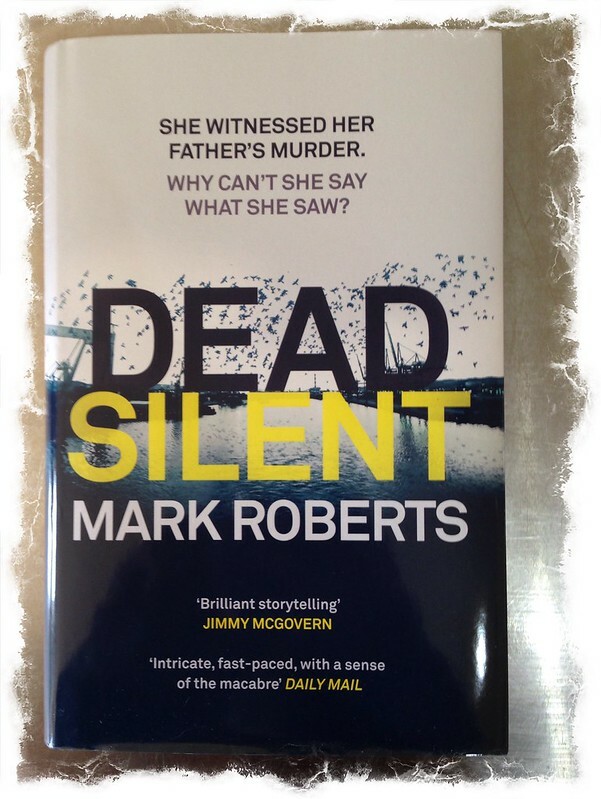 A hardback copy of Dead Silent by Mark Roberts arrived in the post. 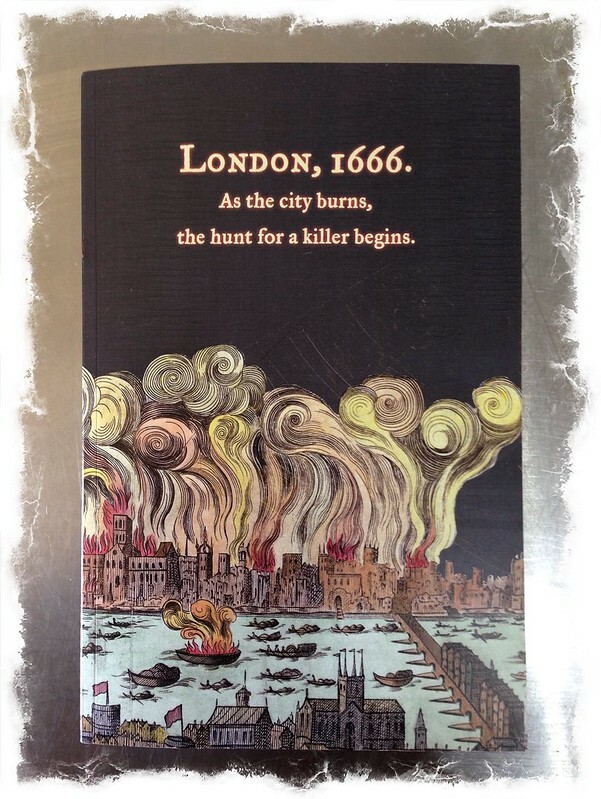 A copy of The Ashes of London by Andrew Taylor. 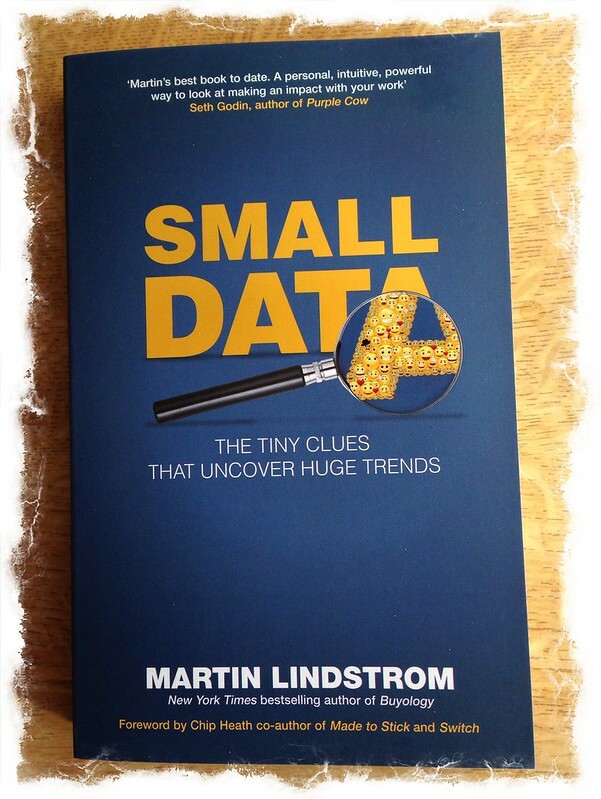 A copy of Small Data by Martin Lindstrom arrived in the post. Total prize value to date: £5484 (from 1st September 2013). 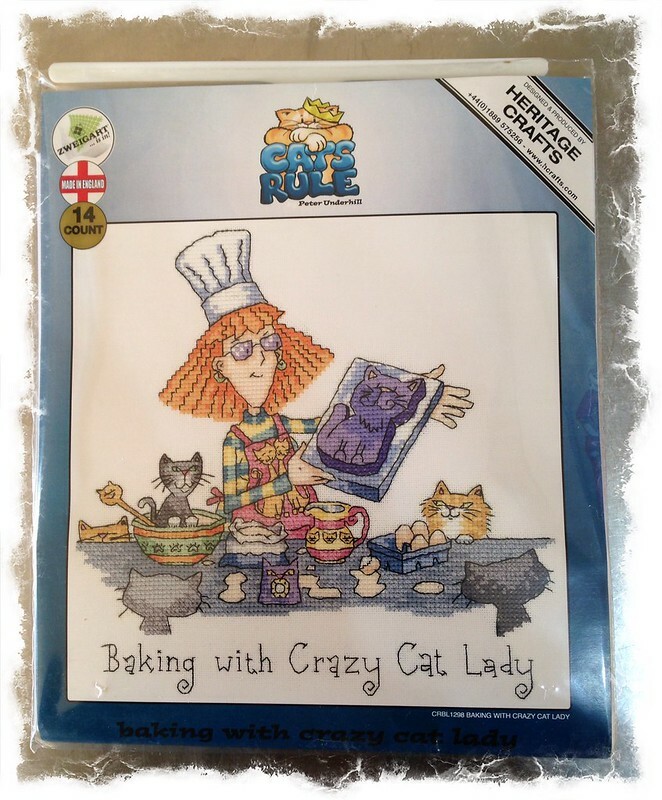 This entry was posted in Stuff I've Won and tagged Dorothy Alexander, Paul Carroll, Peppa Pig, Slumbersac, VETIQ on May 16, 2016 by Richard.